Being Christian and being assertive are not mutually exclusive. So often in coaching and counseling conversations the subject of how to live assertively while still maintaining a Christian perspective pops up. 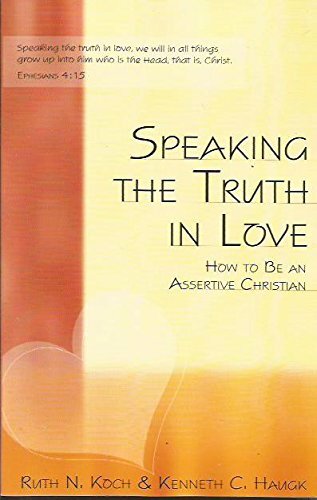 This biblically-based, practical book makes clear what assertiveness is and isn’t, and provides a scriptural understanding of what it means to live an assertive life, focusing primarily on the way Jesus related to others. Topics include how to communicate with honesty, compassion, and respect; how to make, refuse, and negotiate requests; how to handle criticism and anger; how to express and receive compliments, and other key topics. The book provides a really good and basic foundation to assertive living. Ephesians 4 (NIV): Instead, speaking the truth in love, we will grow to become in every respect the mature body of him who is the head, that is, Christ. To purchase this book, click the button below. All purchases made through this link benefit New Name Ministries and help provide counseling funds to those in need. Guilt – a feeling that we owe someone. Anger – a feeling that someone owes us. Greed – a feeling that we owe ourselves. 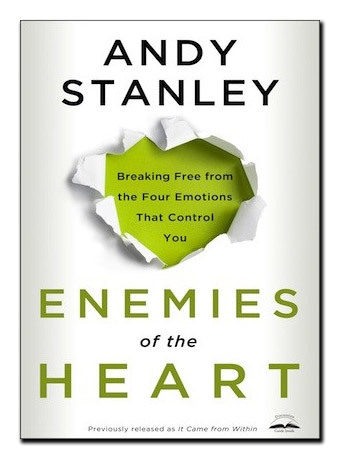 Jealousy – a feeling that God owes us. He encourages us to break free from the destructive power of these emotions, and makes the point that secrecy gives these emotions strength, while confronting them and remaining open helps us to overcome them. Guilt is overcome by the habit of confession. Anger is defeated by the habit of forgiveness. Greed is overcome by the habit of generosity. Jealousy is defeated by the habit of celebration. The book also includes a six-week discussion guide, which makes it a great resource if you are looking for a study for your small groups. I refer to this book often in coaching and counseling sessions. It is understandable and offers practical, bible-based guidance while encouraging us to develop important habits that result in life change: confession, forgiveness, generosity, and celebration. 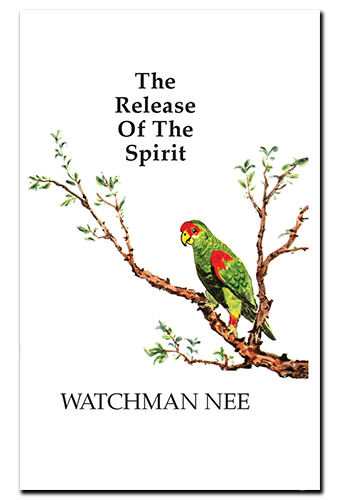 The Release of the Spirit came from a series of teachings from Watchman Nee in 1948 and was first translated into English is 1965. In this book Nee does a brilliant job teaching how brokenness is essential to living the way we are designed to live. The Release of the Spirit has been an amazing tool that the Holy Spirit has used to teach me what it means to live from the inside out. Abba’s Child presented the unconditional love of God to me in a fresh and profound way. 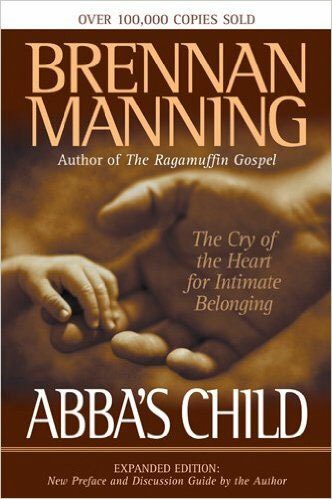 Brennan Manning has a unique way of stirring up the desire to experience intimacy with God that is inside of me. After reading Abba’s Child I had a deeper sense of the truth that I really do belong to my Abba. 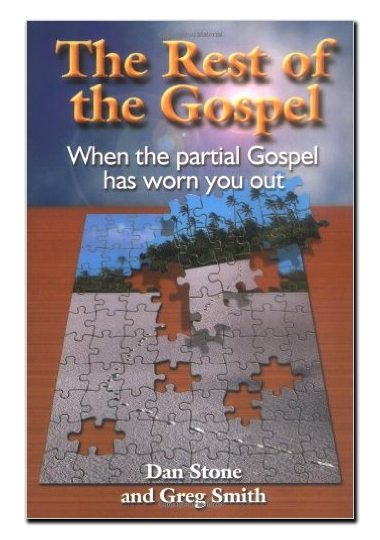 This book is packed with truths that I rarely hear from the pulpit. In The Rest of the Gospel, Stone and Smith took me to a deeper “knowing” that I had been searching for. Who God is and who I am in Him is presented in a way that makes my union with God experienced in a real way. This is a book that I keep near by.